Let’s face it, ladies. The I’m just big-boned argument is no longer valid. The memes have proven it’s just an excuse, and people openly roll their eyes at it. It’s time to get real — we need to lose weight! Now, for a foodie, going on a low-carb diet doesn’t just seem easier said than done. It is easier said than done. Often enough, we ask ourselves whether such draconian measures are called for. The Bad News: Carbs Have to Go. Well, because consuming them puts us at risk of a number of obesity-related diseases. It’s as simple as that. If we want to not only lose weight but also stay healthy, we need to say bye-bye to bad carbs. That means that, for the time being, we need to part ways with foods high in refined sugar and sodium levels. Yes, that includes pasta, pizza, and fries. Not all carbs are bad for us. 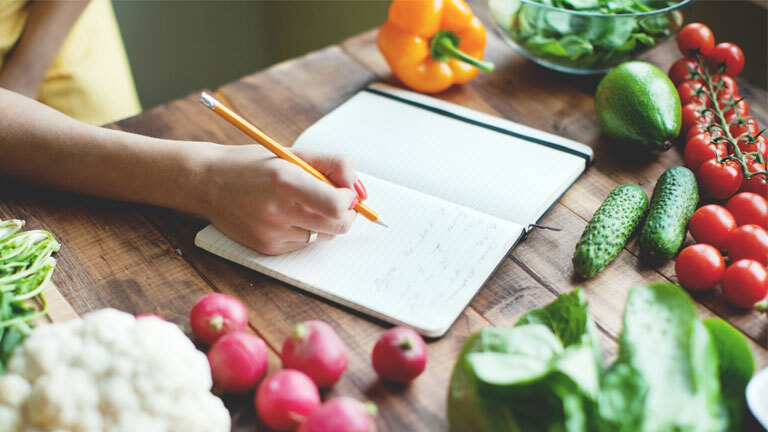 Liz Blom, R.D., is a nutrition and wellness coach based in Minnesota. She claims that carbs are “a foundation of a healthy diet” and that they provide a “ready source” for all the energy we need during the day. Ha! We knew it! Some of them are good! But let’s not tuck into that pizza just yet. It’s not that simple. So Which Ones Do We Avoid in Order to Lose Weight? Simple carbs are the ones that make pasta, pizza, bread and fried foods so alluring. So, obviously, we need to steer clear of those. Complex carbs, on the other hand, are actually good for us. They are high in dietary fiber, which means that they both prevent fat absorption and slow down digestion. Interestingly enough, we can find these carbs in vegetables, fruits with peel and pulp, nuts, whole grains, and seeds. Go figure! How Many Carbs Can We Eat, Then? There’s no universal rule on how many carbs we need to eat daily in order to lose weight. It depends on the person and a number of factors. To calculate our “ideal” amount of carbs per day, we need to know exactly how many calories we consume every day. Then, we need to calculate 45% of that number. Afterward, we should divide the number we got by four. Ideally, the final result will tell us how many grams of carbs we should consume if we want to lose weight. Seeing as many of us have to modify our overall calorie intake when on a diet, we understand that this doesn’t really help much. So, here are some other useful hints. Lean and physically active ladies can freely consume between 100 and 150 grams of good carbs daily. That would amount to four or five servings of different vegetables, as well as five servings of different fruit. On top of that, moderate amounts of potato, oats, and rice are allowed. Ladies who want to lose weight but don’t want to break a sweat in the process should consume between 50 and 100 grams of good carbs every day. Ideally, that means they can consume four or five servings of different vegetables, but only two or three servings of different fruit. Occasionally, they can treat themselves to a minimum amount of sweet potato and brown rice. Ladies struggling with obesity and obesity-related diseases should limit themselves to consuming between 20 and 50 grams of good carbs. In actual food, that means they are allowed three or four servings of low-carb vegetables, perhaps several berries and some nuts or seeds. What’s more, we highly recommend getting on a strict workout regime and including as much food rich in protein and healthy fats as possible. 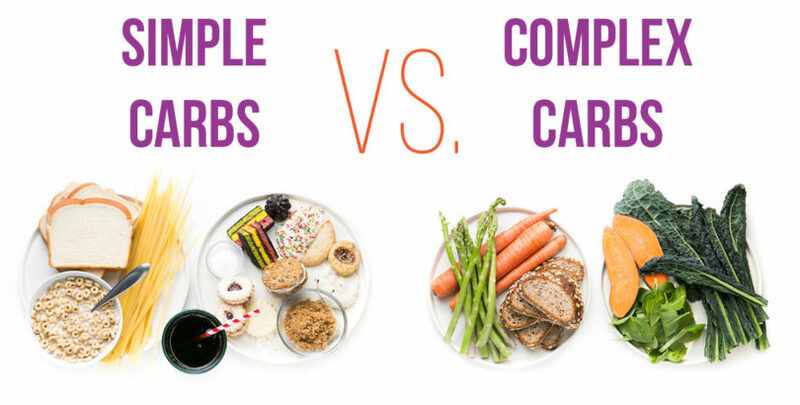 Carbs are not necessarily bad for us. However, we shouldn’t forget that some can be good, and some bad. And we won’t. Right? Now let’s go get our war paint on and let’s start burning some serious fat!